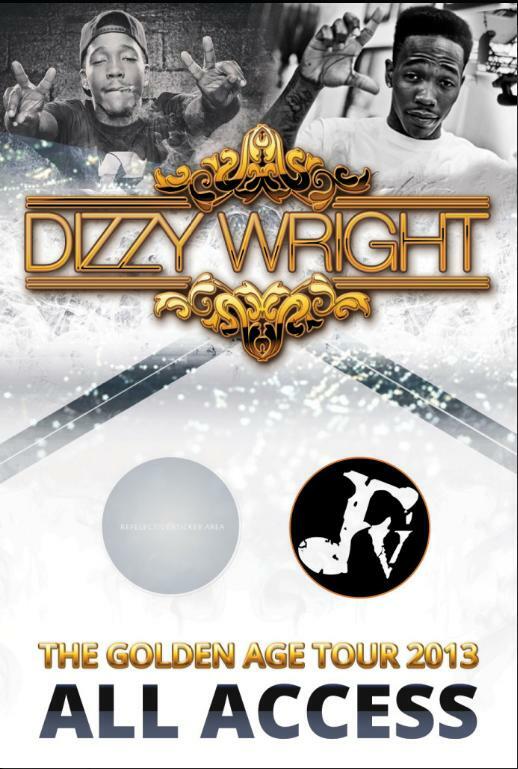 Exclusive Public had the pleasure of designing Dizzy Wright’s tour banner for his Golden Age Tour. This banner was displayed on stage in front of DJ Hoffa throughout the entire tour. We were also invited to see him perform in West Chester which was an amazing show! Make sure you follow @DizzyWright on Twitter and check out his latest music.